The Red Cliff Band of Lake Superior Chippewa Indian Reservation is located on the southern shores of Gitchi Gummi, Lake Superior, in northwest Wisconsin, on the coastal northern tip of the Bayfield Peninsula, which projects from the south shore into the waters of Lake Superior. The Apostle Islands extend from the tip of the peninsula and form a twenty-two island archipelago. The Apostle Islands National Lakeshore lies within and adjacent to the Reservation. 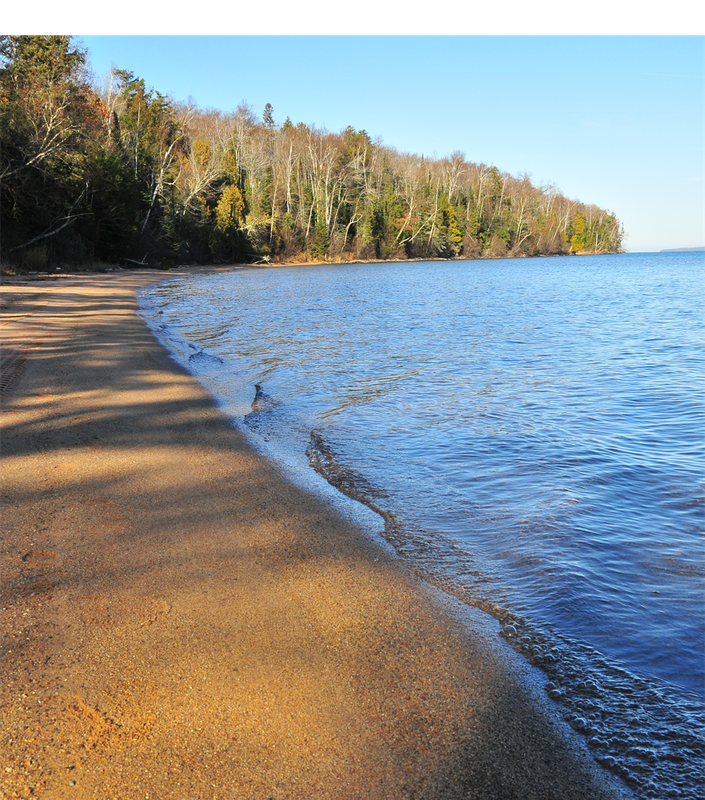 The Tribe has approximately 60 square miles of watershed/shoreline area and 22 miles of Lake Superior shoreline. The near-shore portion of Lake Superior is characterized by scenic sandstone cliffs and large protected wetland sloughs at the sandy mouths of relatively pristine rivers. The Wisconsin Lake Superior Byway passes by the Legendary Waters Resort and Casino which includes a hotel, swimming pool, indoor/outdoor whirlpool, snack bar, restaurant, slots, gaming tables, and a conference & event center with a banquet capacity of 250 seats. The restaurant and all of the rooms have a view of Lake Superior and the Apostle Islands. There is also excellent RV camping on site with lockers and shower facilities in the resort. The marina provides a convenient gateway to the Apostle Islands for boaters and kayakers. Another treasure is the existing Pointe de Tour Rustic Campground which is managed by Legendary Waters Resort & Casino. 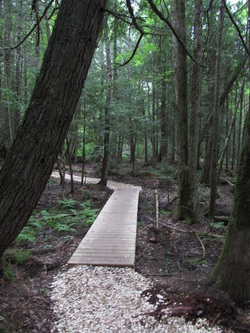 This campground is near the water’s edge and is connected to endless trails for hikers and bikers to explore and experience the natural beauty of the forests, streams, cliffs and lake shore located on the northern most tip of the peninsula. A new 38,500 square foot community medical clinic is currently under construction which will provide medical, pharmacy, optical and dental services to members of the Tribe as well as the general public (scheduled to open June 2014). Other planned developments in the area include a cultural resource center and a historic Chippewa village. Although the Red Cliff Chippewa no longer live as their ancestors did, they have kept alive their tribal heritage. Almost every aspect of their present-day life has been strongly influenced by the past.